In celebration of his grandad’s birthday, FB (and us) got to spend a week away with his cousins in France. 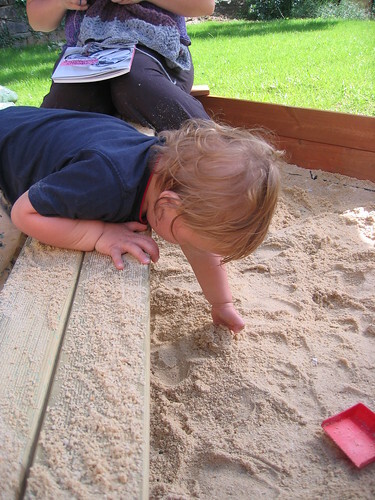 His highlights included a lovely sand pit, which he learnt to say within the first 24 hours, and which were the first words out of his mouth in the morning, and the last words out of his mouth at night. 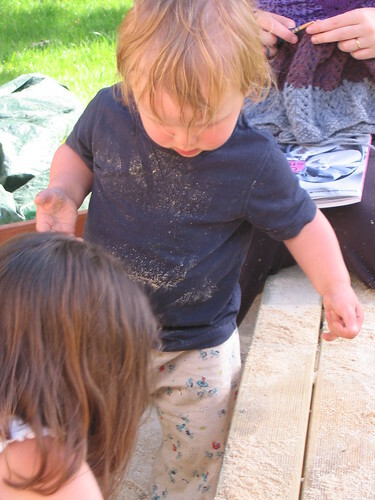 We will need to scope out a suitable spot in the new garden for one of our own, and we brought back a bucket and spade ready for it. 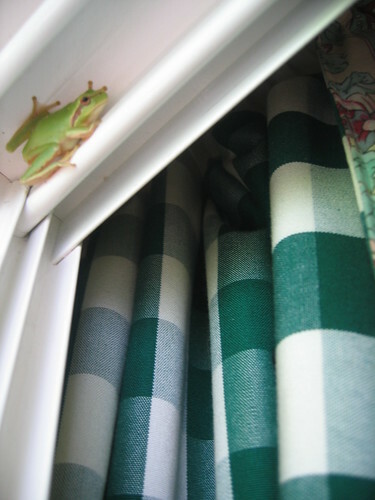 Another highlight (for all of us) was the tree frog who chose to sleep one of the days away at the top of one of the sliding doors to our room. And ‘frog!’ was another new word mastered. I think frogs are great, and it’s lovely to see FB so captivated by one.